Step-In Autism Services of Alaska, L.L.C. offers quality Applied Behavior Analysis programming to clients in the Fairbanks and surrounding areas. Many of our clients are diagnosed with autism spectrum disorder, however we offer services to a variety of individuals. We are currently looking for compassionate and talented individuals with experience working with children with disabilities. 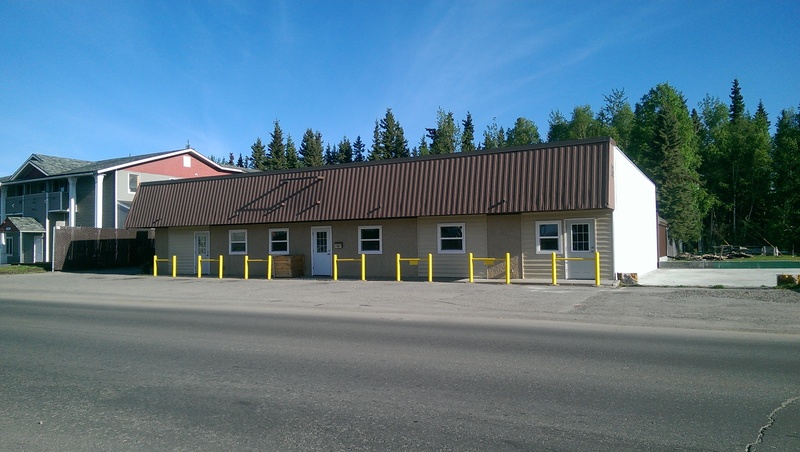 Step-In Autism Services of Alaska, L.L.C. behavior technicians work one-on-one in home, school, and social settings with children, implementing the Behavior Support Plan designed and maintained by a BCBA or BCaBA. ABA behavior technicians gather quantifiable behavioral data necessary for evaluating the Behavior Support Plan. Prospective employees, please complete the Stepin Employment Application and send to stepinautismofalaska@gmail.com.